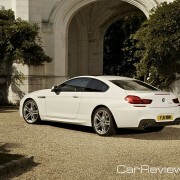 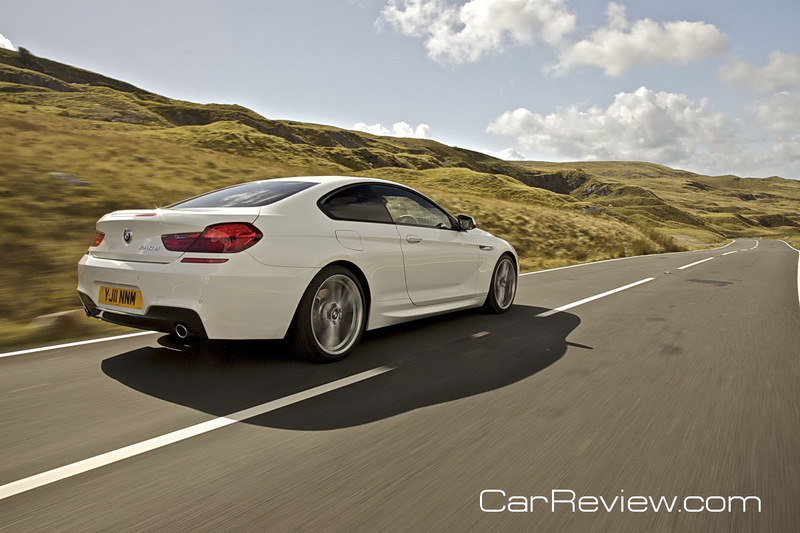 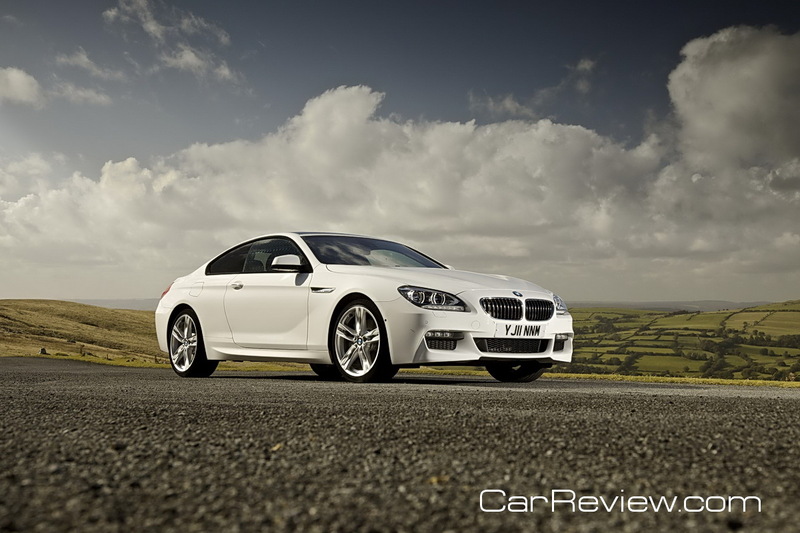 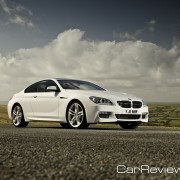 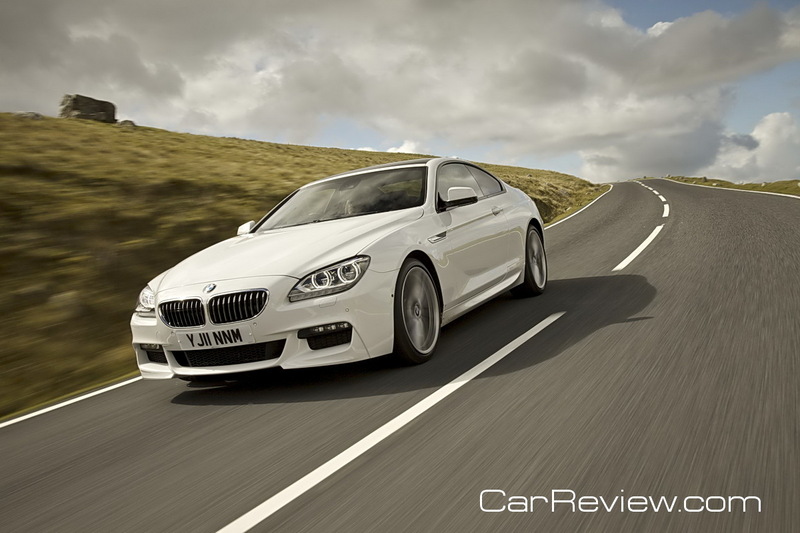 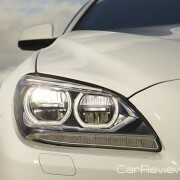 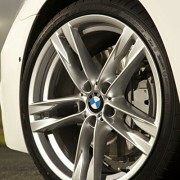 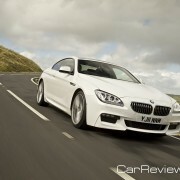 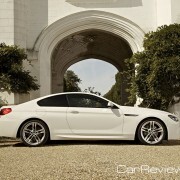 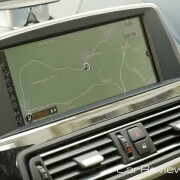 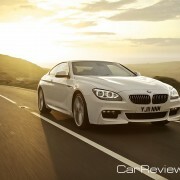 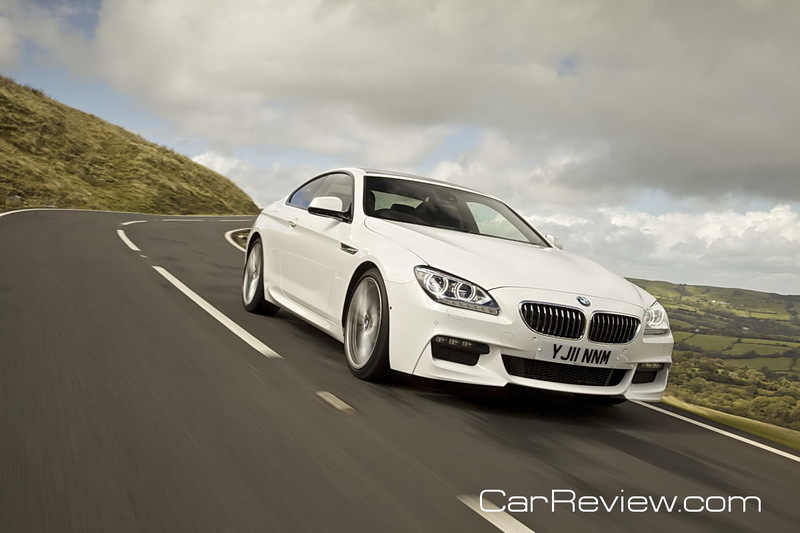 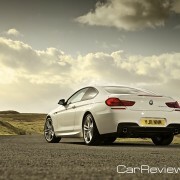 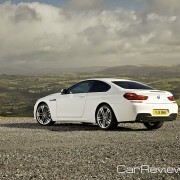 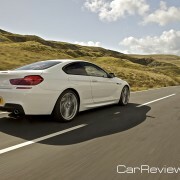 New photos of the 3rd generation 2012 BMW 6 Series Coupe have been released. 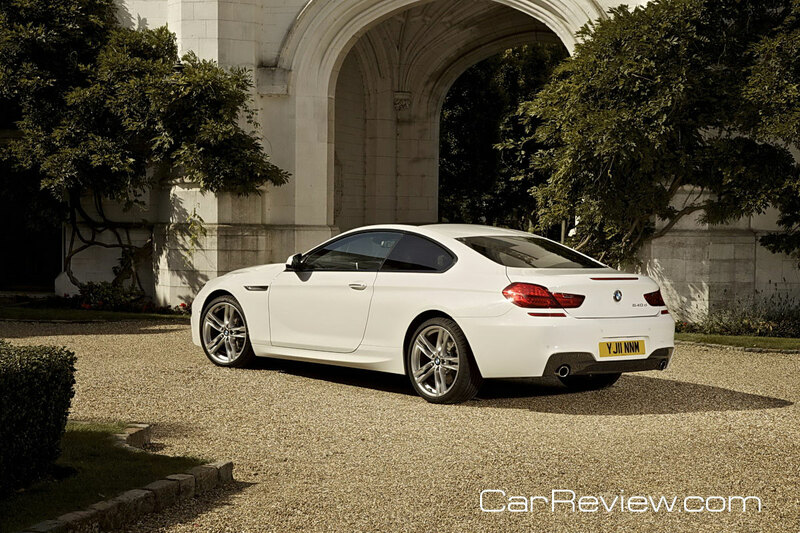 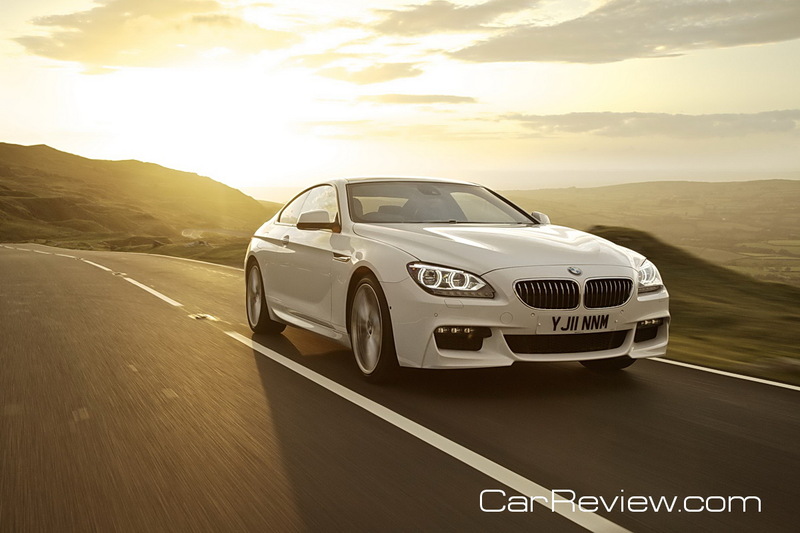 The BMW 6 Series Coupé features a sweeping coupé roofline while the long hood, short over-hangs, set-back passenger compartment with Hofmeister kink, long wheelbase and flat waistline embody the typical proportions of a BMW coupé more than any other model. 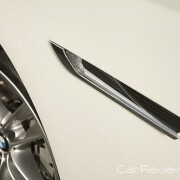 Its now traditional BMW “shark nose”, with a large, forward-slanted BMW kidney grille, broad air intakes, wide, contoured bonnet and muscular wheel arches, allude to the powerful engine beneath. 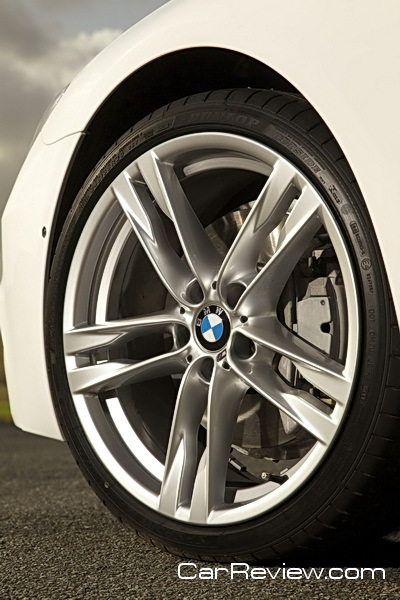 Inspired by the movement of water, the fluid lines of the car combine with the subtly curved surfaces to create a look of athletic elegance, which together with the 74mm increase in length and 5mm lower height creates a powerful stance. 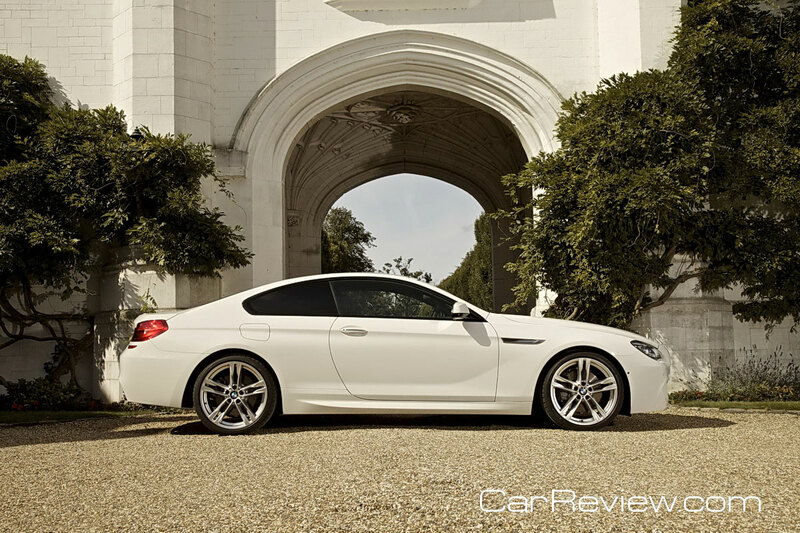 Two BMW turbocharged engines, a newly developed chassis and a host of class-leading driver assistance technology ensure that the new BMW 6 Series Coupé is full of substance, while interior space and comfort have been enhanced. 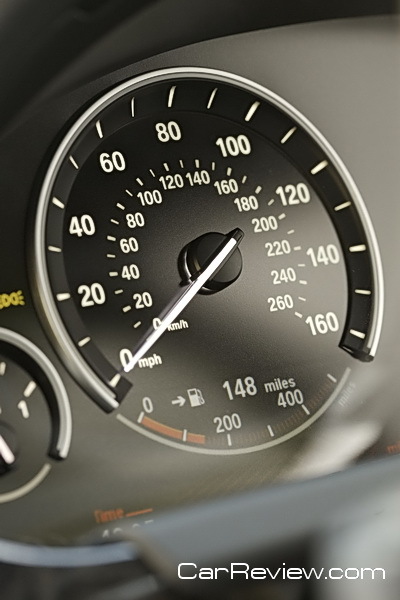 The 4.4-liter V-8 engine develops a maximum 400 hp between 5,500 and 6,400 rpm, and makes peak torque of 450 lb-ft between 1,750 and 4,500 rpm. 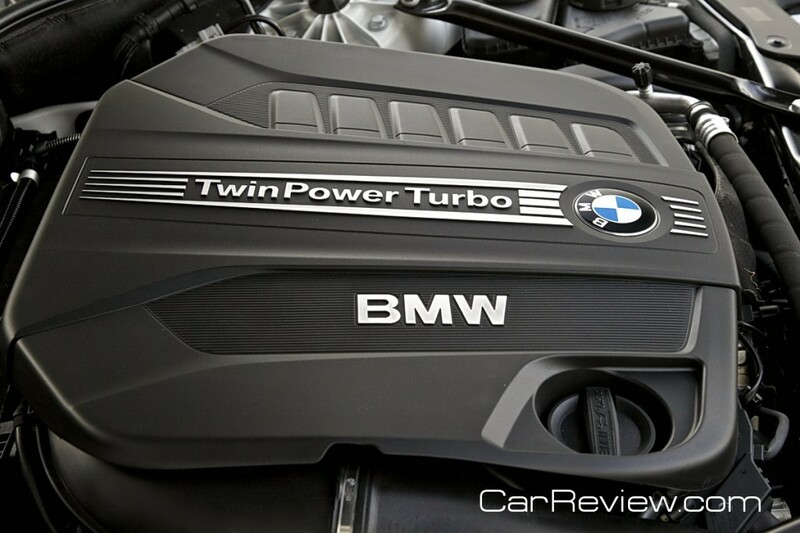 This unique “reverse-flow” engine, whose two turbochargers are positioned in the V-area between the cylinder banks, produces an instantaneous and sustained wave of power, making it a delight for the enthusiast driver. 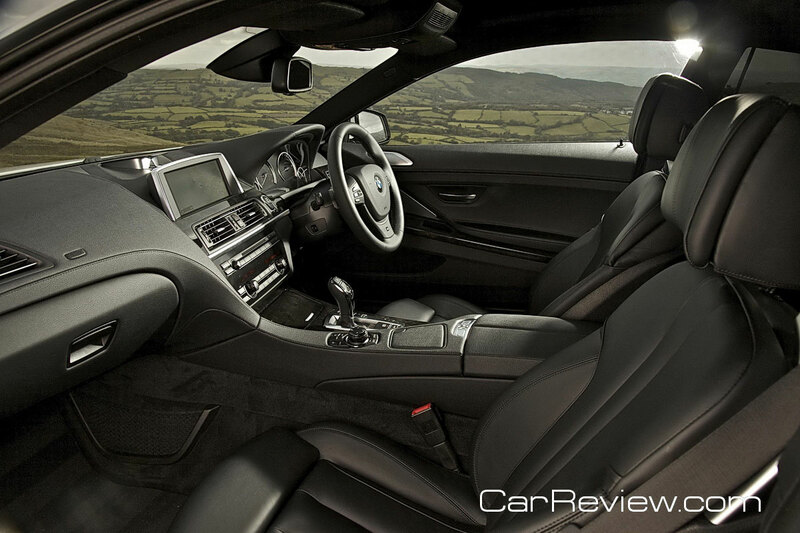 The engine can be paired with either BMW’s new 8-speed Sport Automatic gearbox or BMW’s traditional 6-speed manual transmission. 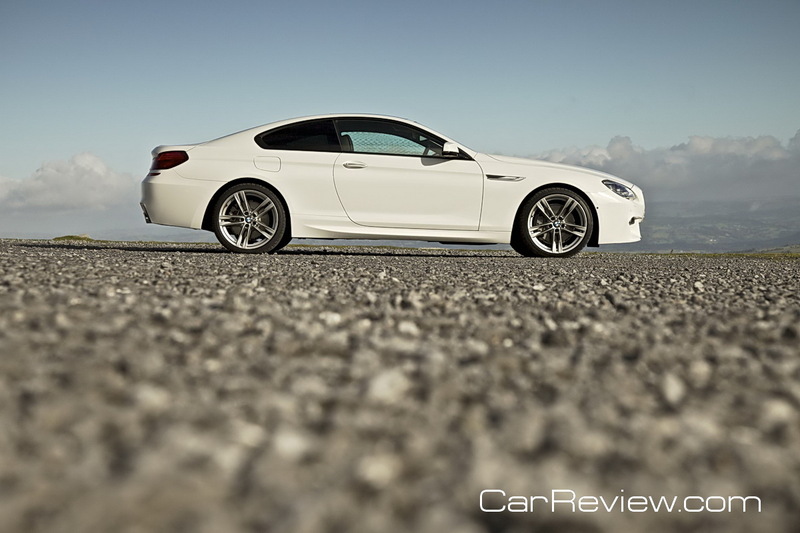 The new BMW 650i Coupe completes the sprint from 0 to 60 mph in 4.8 seconds with either the 6-speed manual or the 8-speed automatic transmission. 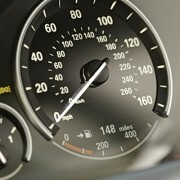 Top speed is electronically limited to 155 mph. 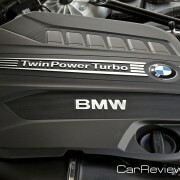 This engine also boasts extraordinary efficiency for a model in its output class. 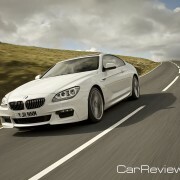 As standard equipment the new BMW 6 Series Coupé is equipped with xenon headlights that have BMW’s familiar double halo-look while high­-quality chrome elements, such as the fog lamps consisting of a string of three LED units, on the outer edges of the front apron accentuate the width of the car. 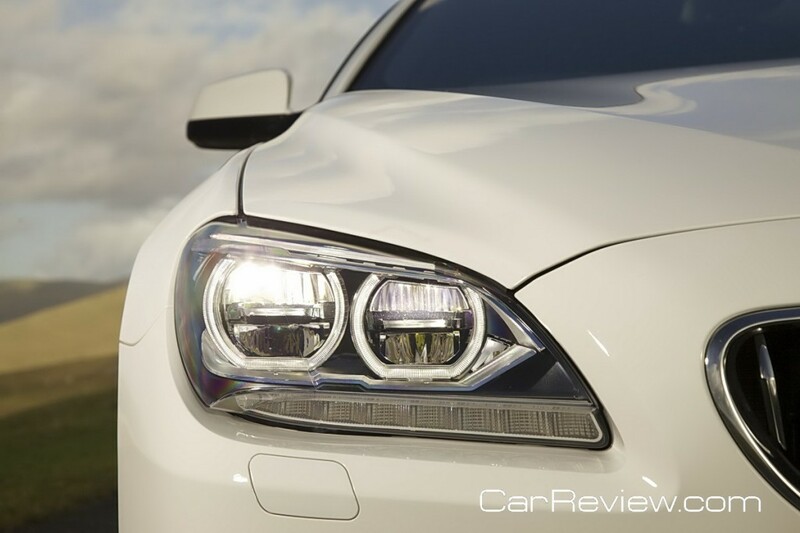 Optional Adaptive LED Headlights are available for the first time and provide a bright white light, similar to natural daylight, with low beam and high beam LED light rings. 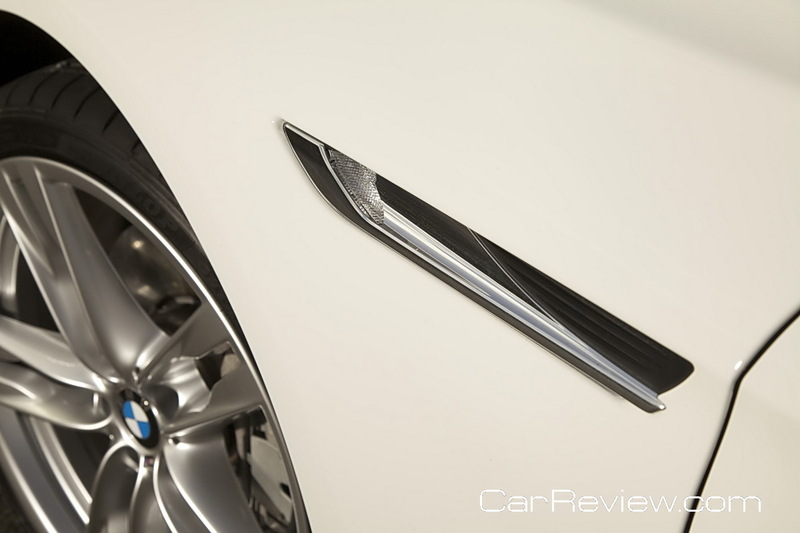 Horizontal LED ribs are positioned in the center of the light rings ensuring BMW’s hallmark twin round headlight look is expressed in a strikingly fresh way. 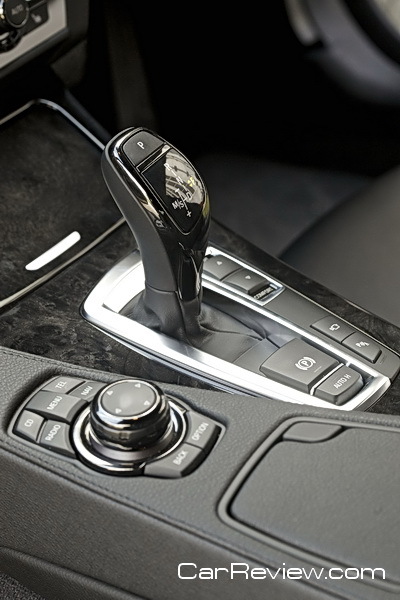 The Adaptive LED lights automatically pivot and adjust to the line of the corner depending on the car’s speed, steering angle and yaw rate to provide the best visibility possible for the driver. 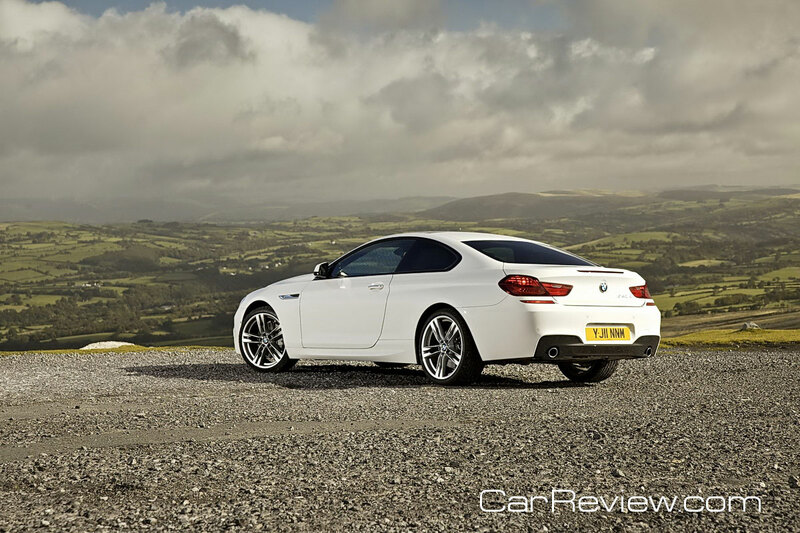 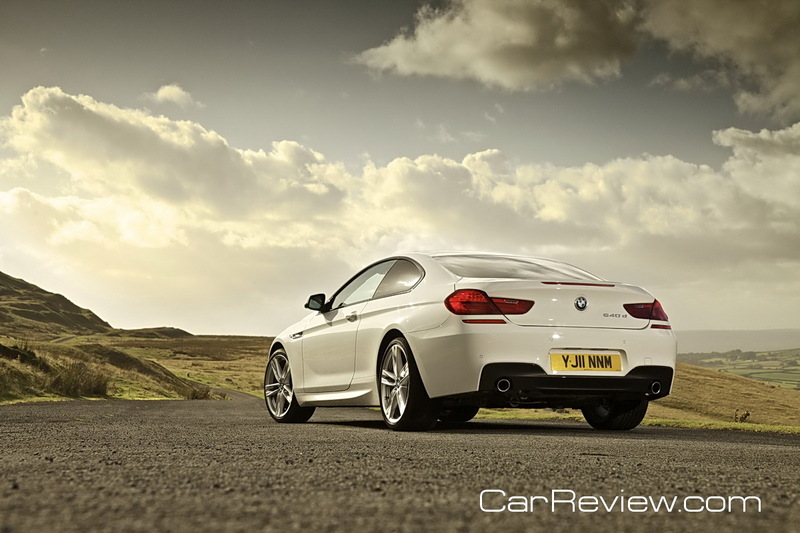 Despite its lower height, the new 2+2 BMW 6 Series Coupé offers greater headroom in both the front and the rear, and height adjustment of the driver and front passenger seats now cover a greater range too. 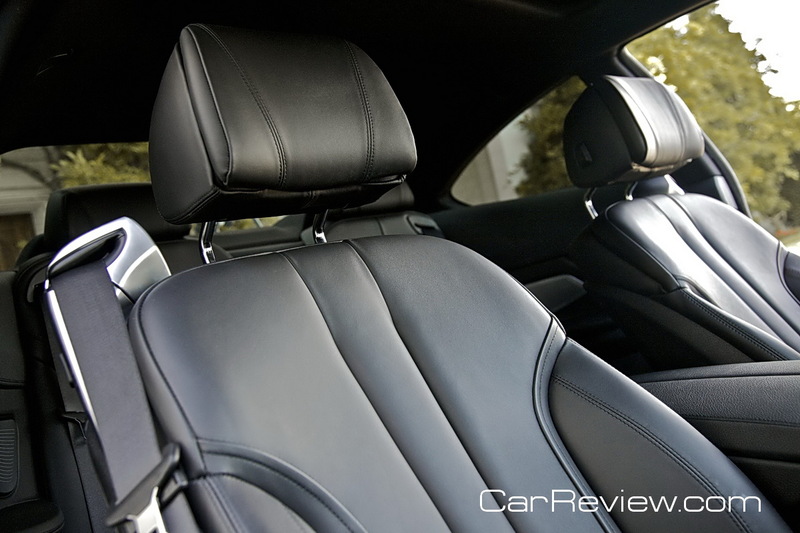 The individual rear sets also provide passengers with additional shoulder and elbow room, making for more comfortable cruising. The front passenger area is bordered by a surface curving elegantly from the armrest over the side edge of the center console, upwards and outwards into the instrument panel and then horizontally into the door trim, surrounding the front passenger area with a feeling of exclusive security. 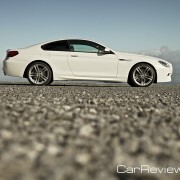 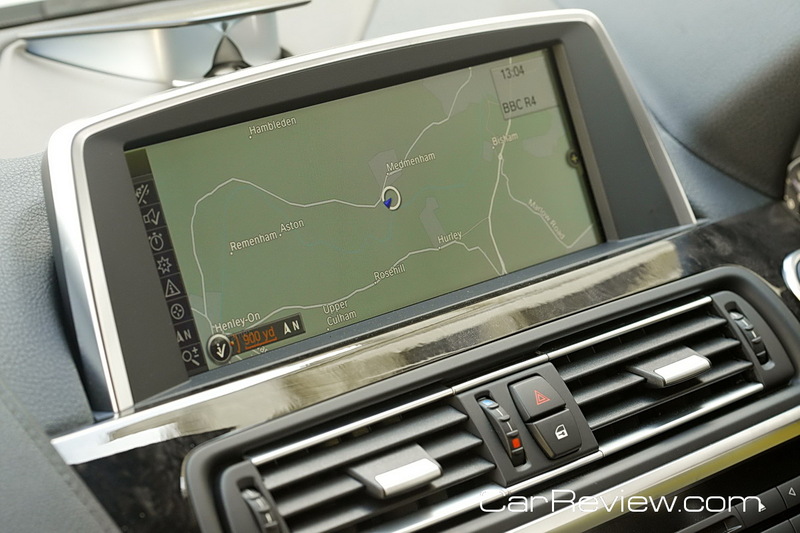 In tune with the rest of the car’s optimized performance and greater comfort, the new BMW 6 Series Coupé is fitted with newly developed lightweight seats with an integrated seatbelt system and Easy Entry function to the rear passenger compartment: a brief tap of a switch automatically moves the seat as far forward as possible. 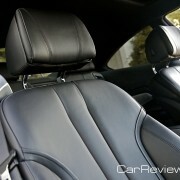 Sports seats and Comfort seats can be fitted as an option too. 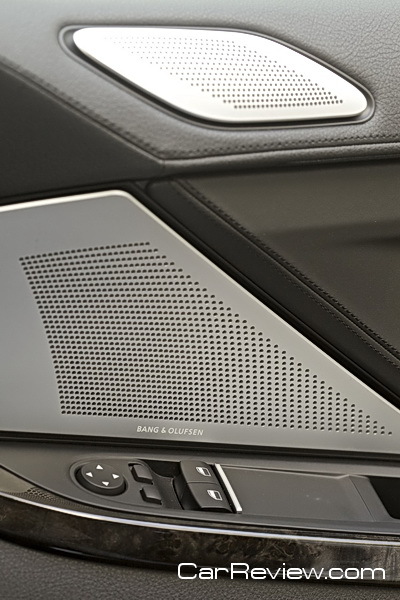 The boot can accommodate 460 litres of luggage, equivalent to three 46 ­inch golf bags or two medium hard­-shell cases and a flight case. 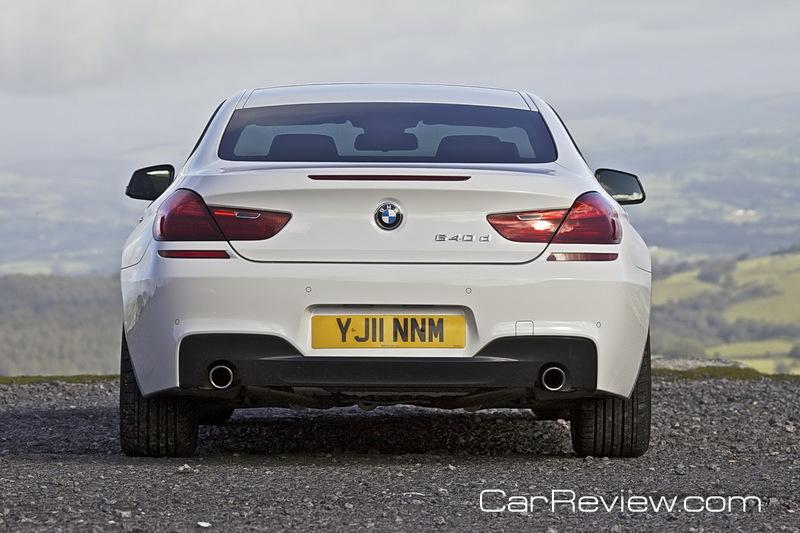 To utilize the rear space further the rear seats can be specified with a through-­loading ski hatch, allowing two pairs of skis to be transported with ease. 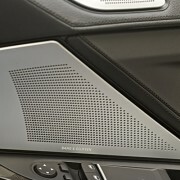 2011 Chevy Aveo: Woo Hoo? 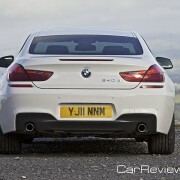 or Daewoo?